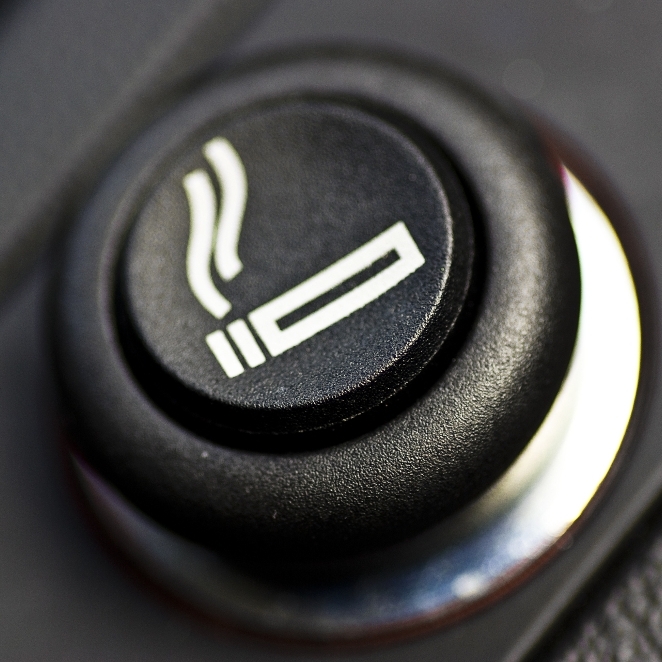 Smokers take note: starting on October 1, 2015, you may no longer smoke in your own car (or anyone else's) if you're sharing the car with a child under 18. The ban covers England and Wales (and the Scottish parliament is considering a similar ban). This is a Good Thing, especially for the chidren we love. Why expose them to the risks of second-hand smoke? The anger unleashed by the Volkswagen diesel scandal shows clearly that we value the health of our lungs, and there's no worse attach on a child's developing lungs than having them share a small confined space with a cigarette smoker. Even France, home to the notorious and formerly ubiquitous Gauloise cigarettes, has banned smoking in cars containing children under 12. That ban came into effect July 2015. Most children already associate the cigarette lighter with the power source for their iPods and whatnot, rather than with lighting up an actual cigarette, anyway. In the United States, laws on in-car smoking in the presence of children vary from state to state (and sometimes between counties), and the age of the child varies likewise, from 8 in Vermont to 18 in California and Oregon. If a universal ban of smoking in cars were to be installed, perhaps we can leave out the fire retardants in the upholstery, that come with their own health risks. And that would be a Doubly Good Thing. 1. New car smell: good, bad or ugly? 2. Cars for People with Multiple Chemical Sensitivity - and Everybody Else. It is sad that such a ban needs to be imposed in order to deter adults from smoking in a car where there are small children. Shouldn’t it be common sense instead for an adult to be taking care of the child’s well-being by not smoking near them in the first place? It seems common sense is not so common!